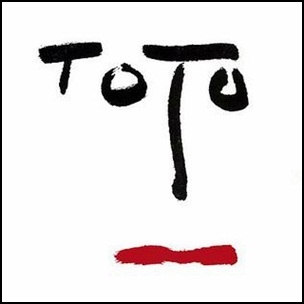 In January 1981, “Columbia” label released “Turn Back”, the third Toto studio album. 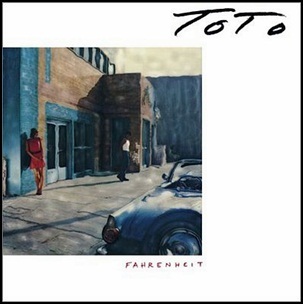 It was recorded March–November 1980, at “Cherokee Studios” in Los Angeles, and was produced by Geoff Workman.David Hungate, Bobby Kimball, Steve Lukather, David Paich, Jeff Porcaro and Steve Porcaro. 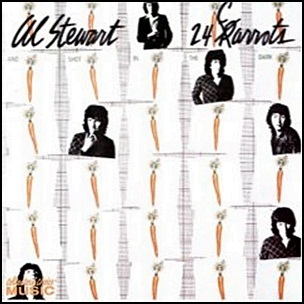 On August 20, 1980, “RCA” label released “24 Carrots”, the ninth Al Stewart studio album. 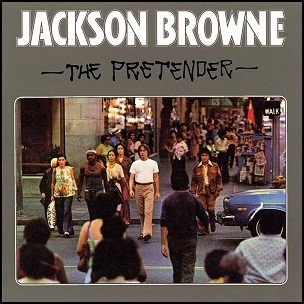 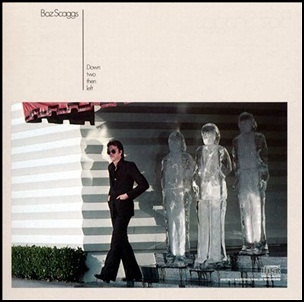 It was recorded in May 1980 at “Davlen Studios” in Los Angeles, and was produced by Chris Desmond and Al Stewart. 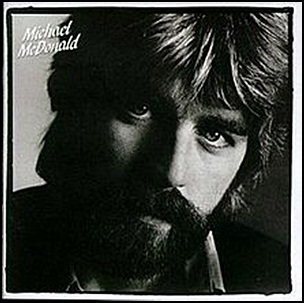 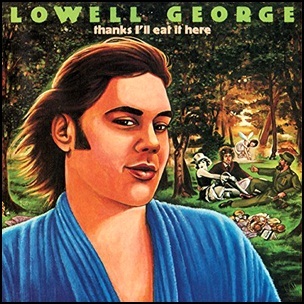 It was his first album with his band Shot in the Dark.